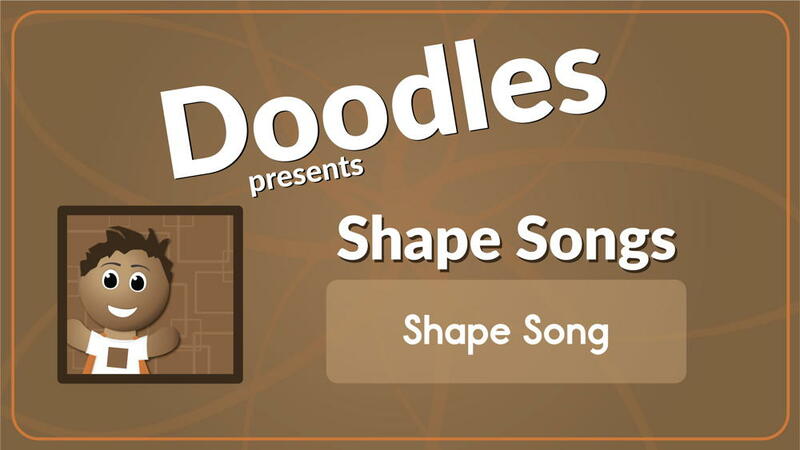 The AND Song (Animated) will help students recognize the sight word AND in a snap to build reading speed and and fluency while watching this fun video! AND Song is a Sight Word Song that teaches the sight word AND by saying the word, repeating the word, spelling the word, and using the word in sentences. 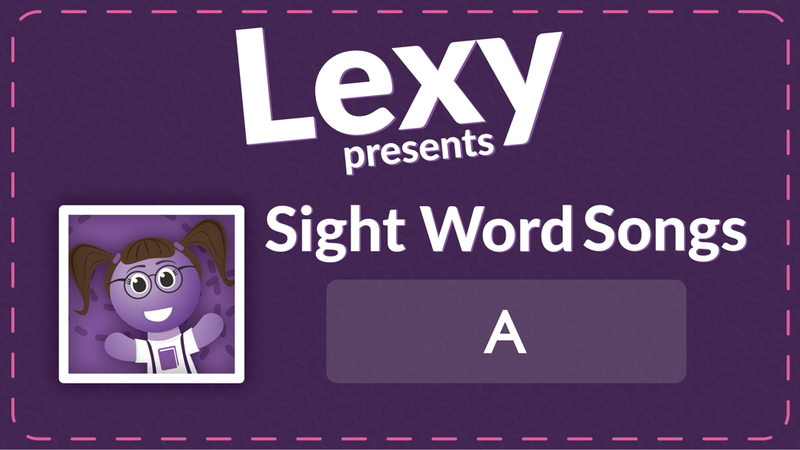 Sight words are the most commonly used English words that a beginning reader must know when learning how to read. 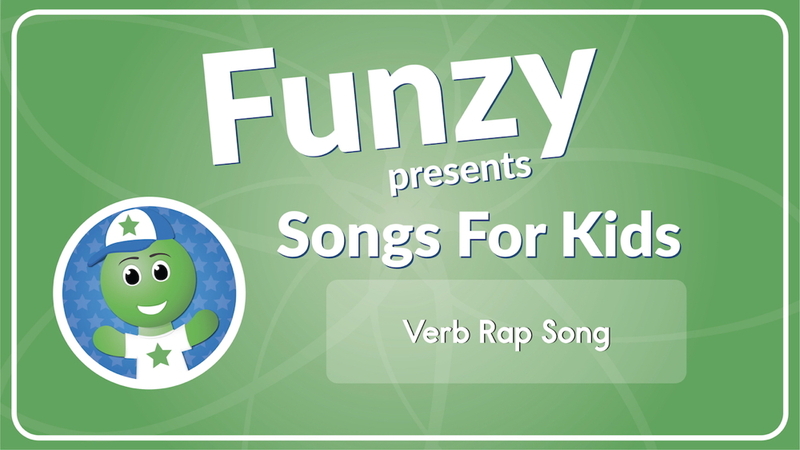 Check out the AND Song (Audio) for an additional resource to learn the word AND. First, listen to the song. Then, practice building the word AND by stamping the letters. Continue your practice with the sight word AND by looking for the word in your books that you are reading. After watching this animated song, you will never forget this sight word and will always be able to read it in your favorite books and stories. You can show this video as a brain break, introduction to a reading lesson, or if you finish a lesson early. Your students will beg you to watch this sight word video over and over!